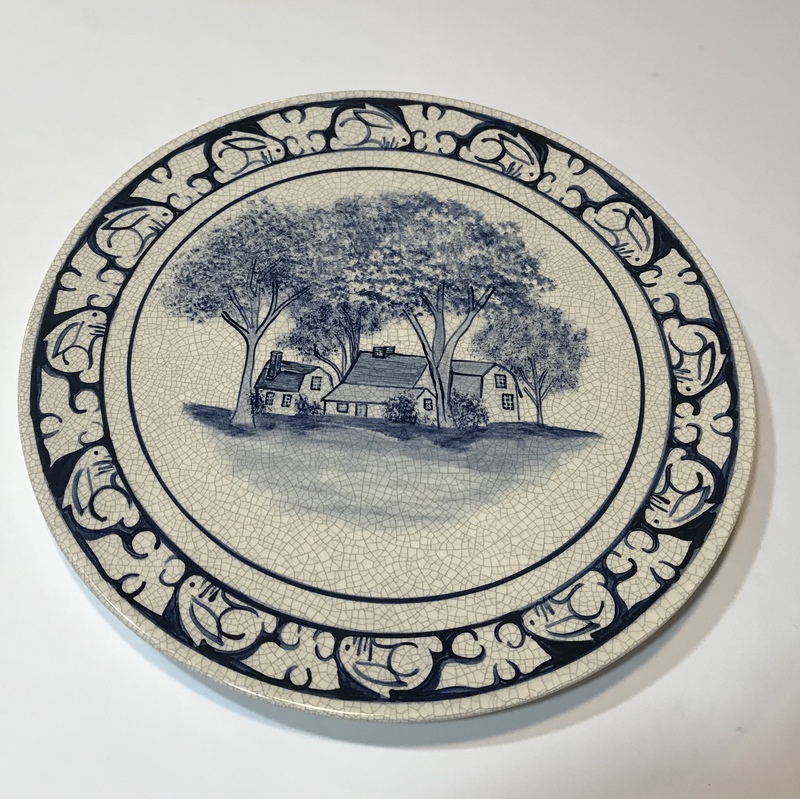 Now a collectible since Dedham Pottery is no longer being produced, this 8.5 inch diameter Dedham Pottery plate features a signature crackle glaze & rabbit border. 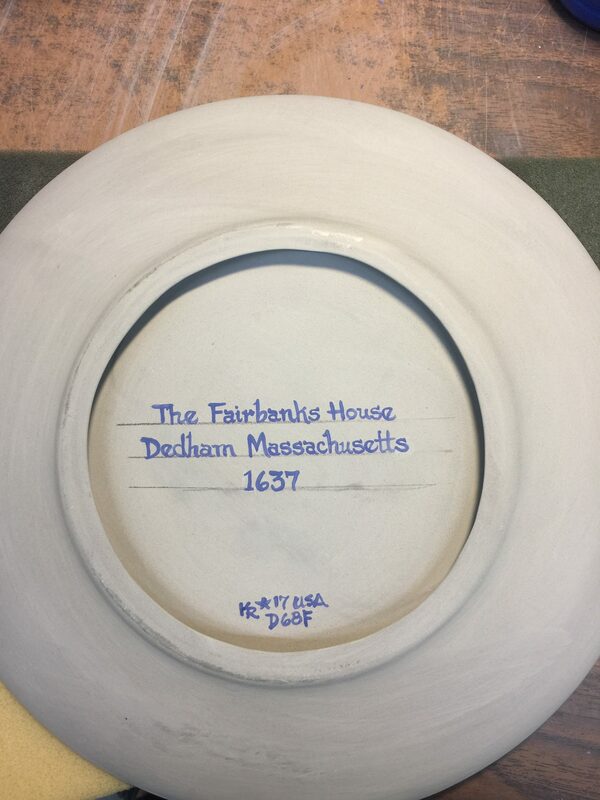 Each plate features a hand painted image of the Fairbanks House, and each painting is slightly different. 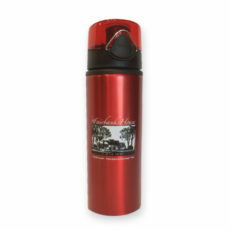 Exclusive to the Fairbanks Family in America, Inc. Made in Sudbury, Massachusetts.